Humanitarian OpenStreetMap Team (HOT), supported by Disaster Management Innovation (formerly Australia-Indonesia Facility for Disaster Reduction (AIFDR)), compiled this OpenStreetMap tutorial and had made it available for free! Please contact us if you pay for this guide. All the content inside this document may change without prior notice. Please click the image to start download the tutorial. 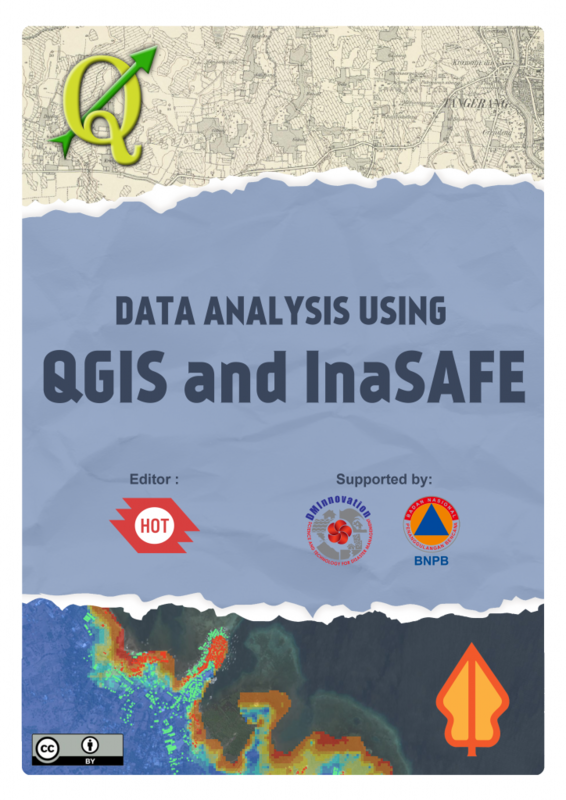 Data analysis using QGIS and InaSAFE is a guideline to provide you with understanding what GIS is, the benefits of using GIS for disaster management, getting and installing QGIS, inserting your spatial data, creating a map and using InaSAFE for impact analysis. 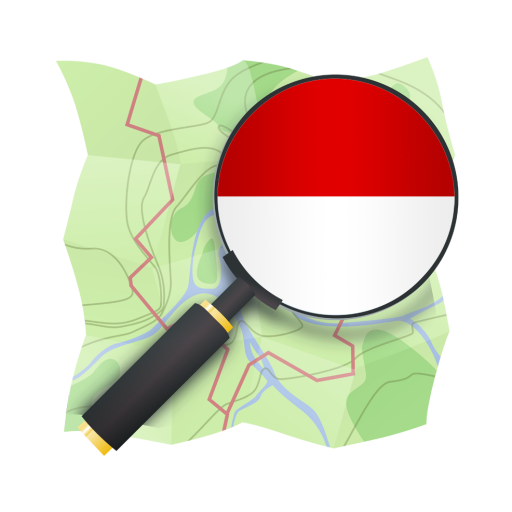 This guide is suitable for new and intermediate GIS users who want to learn more about QGIS.